The full moon on August 20, 2013, falls at 27 degrees Aquarius. A full moon generally makes us more sensitive and emotional. Intimate relationships take on special significance and we become more concerned with home and family. We tend to pay more attention to our subconscious, with our intuition having a greater say in things than the more rational, conscious side of our brain. This August 2013 full moon emphasizes the relationship theme, and in particular, the completion of a karmic cycle and healing of painful shared memories, buried deep within the soul of each individual. The first clue to this comes from the fixed star closest to the full moon. Gienah is a star in the wing of constellation Cygnus the Swan. It is associated with changeable or erratic feelings about a partner, swinging from love to hate. Cygnus is also associated with the 20th Tarot Trump, Judgement, which relates to the completion of a karmic cycle, the outcome dependent on past actions. Acceptance and forgiveness lead to a positive transformation, with release of emotional pain or guilt. As I delve into the horoscope below, you will see that soul memories exposed by this full moon reach far back in time. The major background influence in the full moon horoscope below is Jupiter square Uranus, becoming exact only five and a half hours after the full moon. This creates tension and restlessness, a strong urge to break free and find a new direction. Sudden changes in fortune can be very disruptive, but difficult to avoid if you cannot see a happy future with the current situation. This Jupiter amplification of Uranus upsets, finds healing via the positive links to each planet to Chiron. Soul mate wounds can be healed through astrology, Tarot, hands on healing, or guidance from spiritual mentors. This leads to reintegration which alleviates the sudden onset of growing pains. Next we can follow the positive links from Jupiter, Uranus and Chiron to the South Node. So it is not the just full moon herself jogging the soul memory, but the linking of painful changes to past life encounters between each partner. The South Node is the focal point of a minor grand trine. Jupiter trine Chiron creates hope and spiritual growth through the healing of the soul. This abundance of healing energy is enhanced by the minor grand trine qualities of practical mysticism, intuition and objectivity. This results in the ending of the South Node past life hangover. Relief from the recurring and destructive subconscious karmic patterns, which both partners have been reliving. Sun conjunct Mercury results in clear insight with direct and objective communications. Sun conjunct Ceres reinforces the Jupiter Uranus theme of sudden changes resulting in a painful growth spurt. The Sun on the fixed star Alphard brings wisdom from the experience, but also suggests a poisoning of the relationship. The full moon herself is tainted by the bad boy of the Centaurs, asteroid Nessus. Melanie Reinhart links Nessus to the abuse of power and ancestry, “unfathomable ties that bind us to people”, and “times when things really do end, finish and transcend to another level, when release occurs and when the turning point is reached.” Just like the Judgement Tarot, the completion of a karmic cycle and healing of painful shared memories. This karmic soul mate full moon is linked to the past life South Node hangover by a quintile aspect (72). They both link up to Venus via biquintiles (144 degrees). 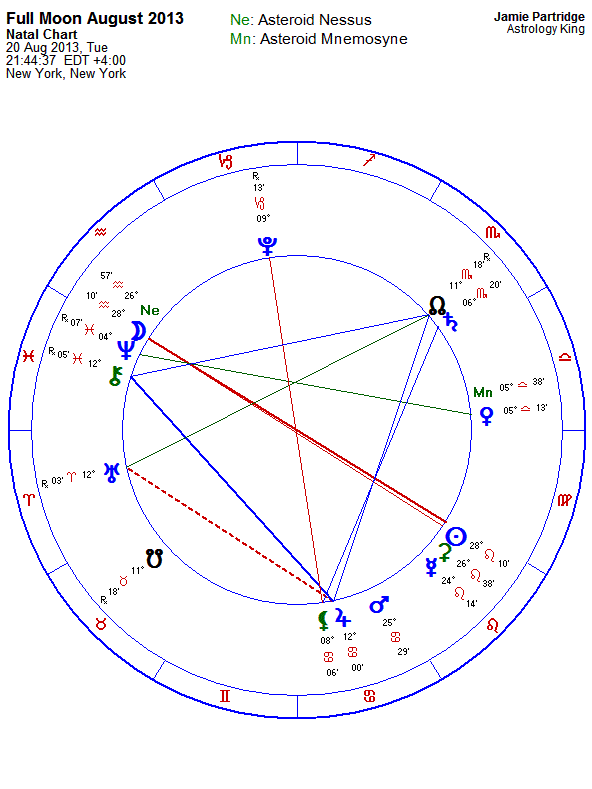 The resulting aspect pattern, focused on Venus, is termed a Quintile Kite, or Golden Yod. Quintiles are “associated with the use and abuse of power” [Hitler and the Golden Yod]. This Golden Yod represents a major focus, a fated mission, worked on over many lifetimes which is to be completed during this moon phase. The fated destiny of the Venus lovers, is not to erase shared memories by drinking from the river Lethe, but instead, to drink from the river Mnemosyne when the relationship dies. I would relate it, Jamie, to the recovering of talents, of muses, when karma is released. 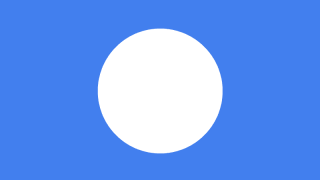 Karma Wheel just makes me -us all- all Lethe-like behavior, forgetting and dormant. Releasing, not easy, for me! (painful). I wish us all well! (though very slowly, enterpreneurial efforts are comming in an organic way to be released and to evolve and this makes sense to me). Nessus for me is on 11th. H. Taurus, though on SN. And now is transiting where natal Lillith is. release when the turning point is reached is my hope after many years of work to overcome and rise above a lifetime of abuse. This full moon is conjunct my natal south node, which is sextile my natal sedna, so as the story of Sedna goes, she turns around being a victim by having exactly what her abusers now need. I would love to help in this way, my sth node is in 4th, so yep its a family thing… here’s hoping for a turn around to indicate I have healed my karmic debt enough to move on now. Thanks for the post Jamie, hope all well over your side of the country for you now. Melancholy is completely understandable considering the situation. I hope you and Marina heal the painful memories you both share. All the best to you, Jamie. Since y’all are talking about it, how about the placement of the Vertex? And Pluto-Jupiter, with a little Lilith thrown in? Cripes – Very sorry to hear the news about you & the Mrs., Jamie! Best wishes to the both of you! This is one of those “You might be an astrologer if….” moments – if you’ve ever clocked an awful moment in your life just to see exactly what the sky was doing for illustrative and educational purposes. I think there’s a little bit of solace in that, too – finding meaning through all our experiences, even the difficult ones. 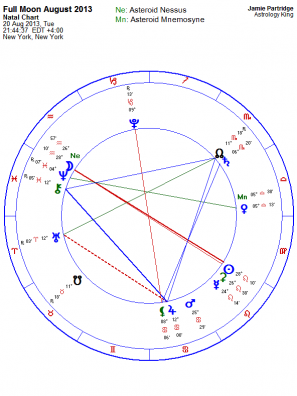 It’s an interesting chart w/ Uranus in Aries on the ASC. I would put money on the Uranian being the one who initiated the split. Thanks for sharing the chart of such a personal (and painful) moment so that we all might have a look. Thanks for the information, Jamie. I should look at my natal chart for quintiles and biquintiles to see if they affect me. You are still great Astrologers, you two! Very nice post. Wishing the two of you the very best. I am a cancer cancer! born at 5:20 am on July 8th 1960. There is not supposed to be many of my kind pardon the way I word things! It is just that from what I understand we or I am supposed to be an evolutionary change in the human race and the ones who are supposed to make things ready for the indigo children and their plan to save the world from evil. Which I believe in very much! What is your personal opinion about what I have stated? wow, your post describes what I’m emotionally experiencing yet I keep re-reading it because I don’t logically understand it. anyhow very sorry to hear of your split. I hope you guys can work it out. Over to read Marinas post.